Reading is a habit that I would like to build into my own personal life and my child. I want my child to find the richness of good books that stir her imagination, enrich her soul and enlarge her understanding of the world around her. These are some of Dot’s favourite books and she likes books especially by Peter H. Reynolds and Leo Lionni. Beside reading the text, take time to observe the illustrations with our children. 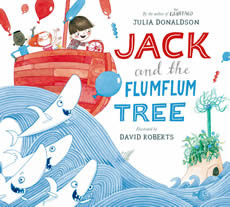 Illustrations in picture books are meant to delight, to capture attention, to amplify or tell a story, to teach a concept, and to develop appreciation and awareness in children. (Fang, 1996). If your children have any favourite books or authors, I would love to hear from you too. Mr Tiffin gave his class this riddle at the start of their school trip to the apple orchard. “Show me a little red house with no windows and no door, but with a star inside.”As the students learnt about the different varieties of apples, how they are harvested and how cider is made in this fun visit to the apple orchard, they also tried to answer the riddle. 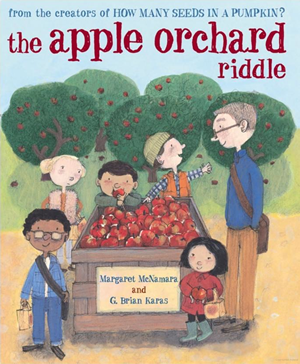 At the end of the visit, only the dreamy Tara managed to answer the riddle correctly.After reading this book numerous times, Dot could even name me all the varieties of apples listed in the book. “Mommy, why is he smoking? 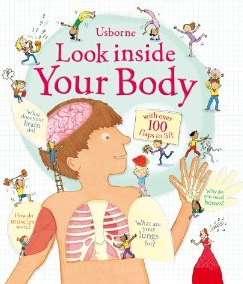 His lungs will turn black.””My brain needs to sleep now.”These are some of her comments after she learns more about her body.This is a very interactive and engaging book with many flaps for her to lift. Dot asked me to read to her almost every day for a period of time. She is never tired of learning more about her own body. How a girl who thought she could not draw, discovered that she could actually draw dots of different colours, sizes and even had her own art gallery. 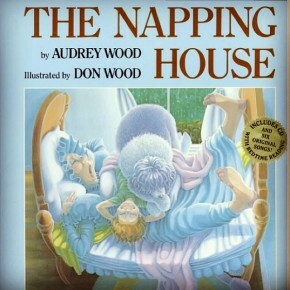 All it takes to have someone who believes in her.Dot loves this book and we read many times together. Inspired by this book, she even wants to have her own art gallery. Marisol and her classmates are tasked to paint a mural. They brainstormed and decided what each of them are going to paint. Marisol decided to paint the sky but later discovered that there’s no blue paint. Later she learnt that sky colour don’t have to be always blue in colour. This is another light-hearted book that Dot enjoys. She finds it amusing and laughs whenever we read this book. It is a about an adventure of a little black fish, which escaped being eaten. Courage and wit grew as it travels and sees the world on his own. 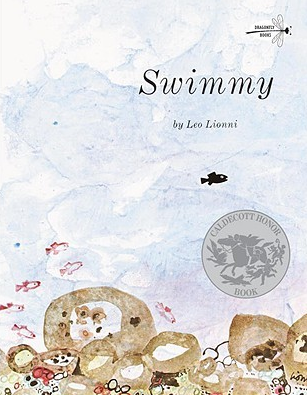 When it finally saw its own kind, it encourages them to explore the world with him by forming a big fish to ward their predators away.Dot and I will observe and examine the illustrations of all the pages, discussing how they were being drawn and painted.Another beautifully illustrated book by Leo Lionni. Love it! 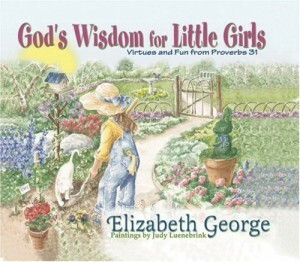 The author drawn from the Proverbs 31 encourages little girls to be kind, cheerful, eager, diligent and learn to apply the verses into their lives.I bought this book when Dot was three and she could hardly understand when I read to her. Now at four, going to five, she can understand these qualities and virtues better. 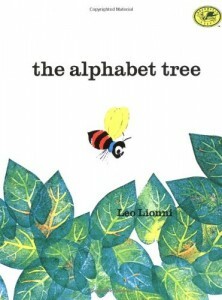 The strong wind threatens to blow all the alphabets from the alphabet tree. Later they learn that they can band together to form words and then sentences to keep them together.A good progression for children who know their ABC, then words and then sentences. Dot can spot all the alphabets and read some of the words and the sentences. This Bible is a gift from a friend. We have been reading to Dot since she was three years old till now. It’s easy to read. 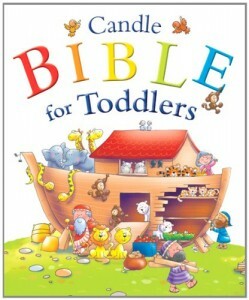 Now she could even read most of the words on her own.We are moving on to The Jesus Storybook Bible. Fang, Zhihui, (1996). Illustrations, text and the child readers: what are the pictures in the story books for? Reading Horizons, 1996, volume 37 #2, 130-142. 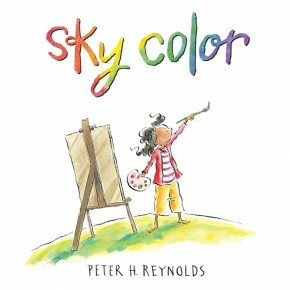 As of now, “Going Places” of Peter H. Reynolds is on top of all books for my littlest! I had been reading it 3 consecutive nights since Friday! PC. thanks for sharing. I will check out “Going Places”!